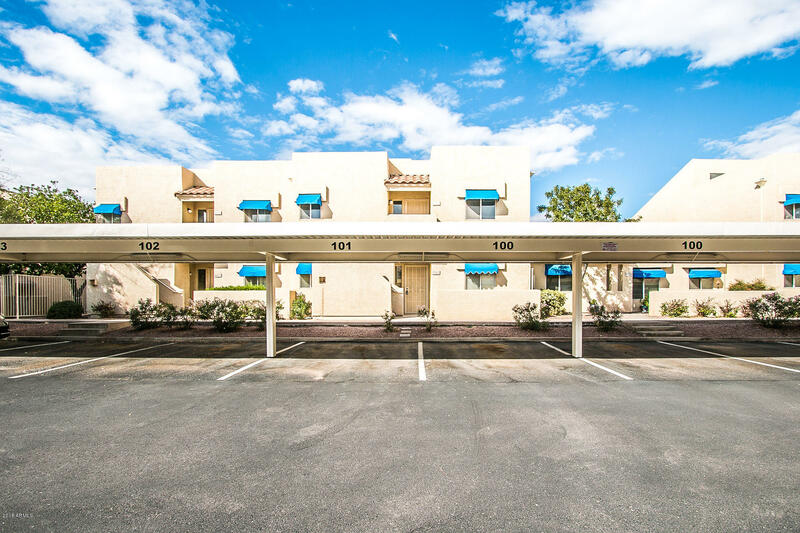 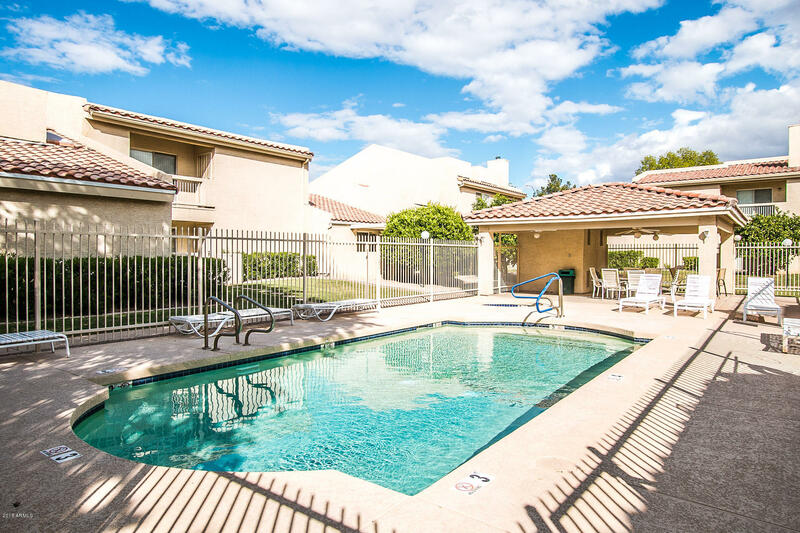 This gorgeous Two Bedroom, 2 Bathroom condo is located on the first floor, with the Master Bedroom, and spacious Patio looking out to the Community's Common Area and Community Pool! 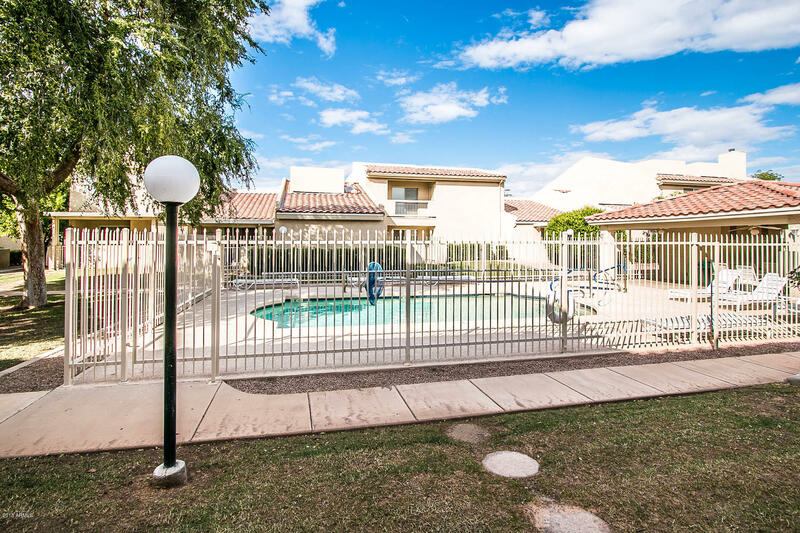 Great views, quiet Neighborhood and convent location make this home a dream. 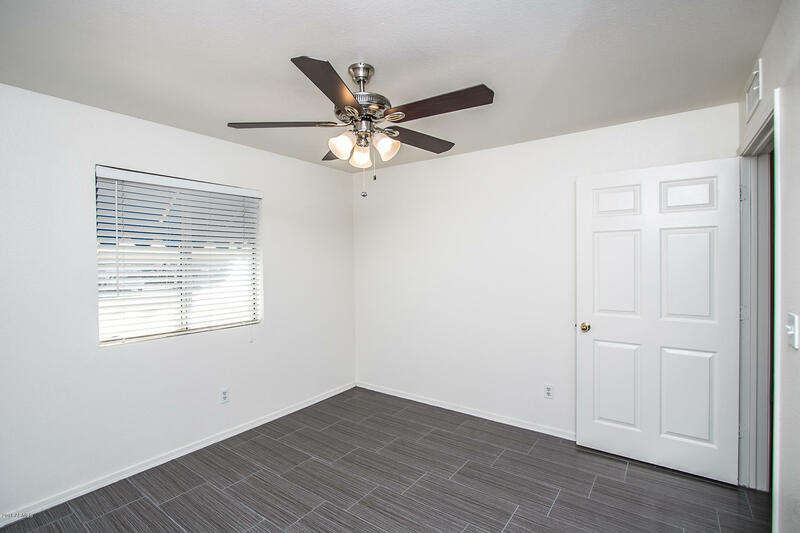 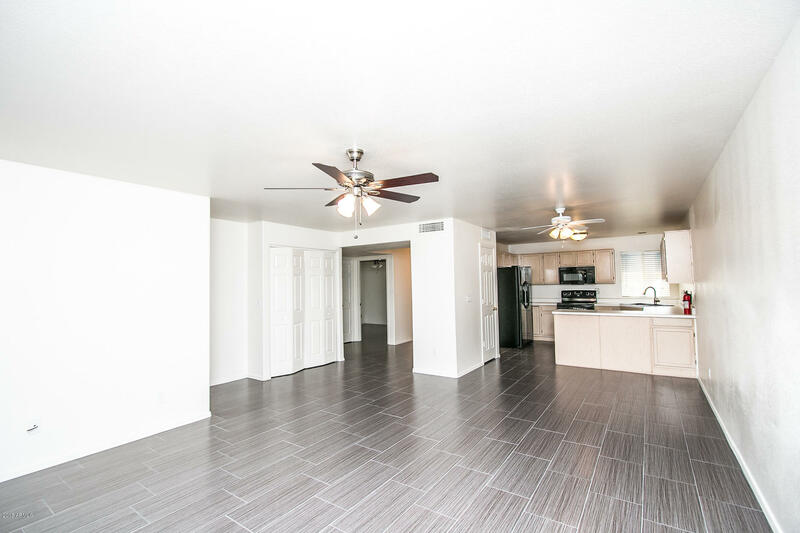 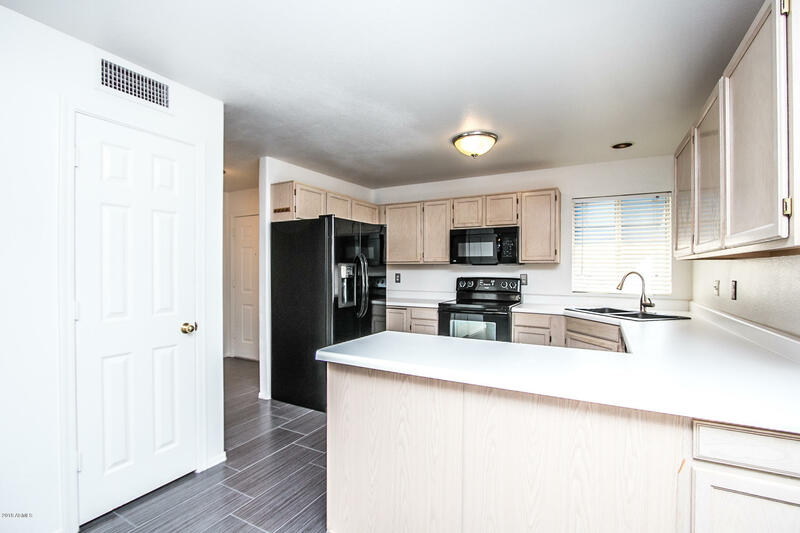 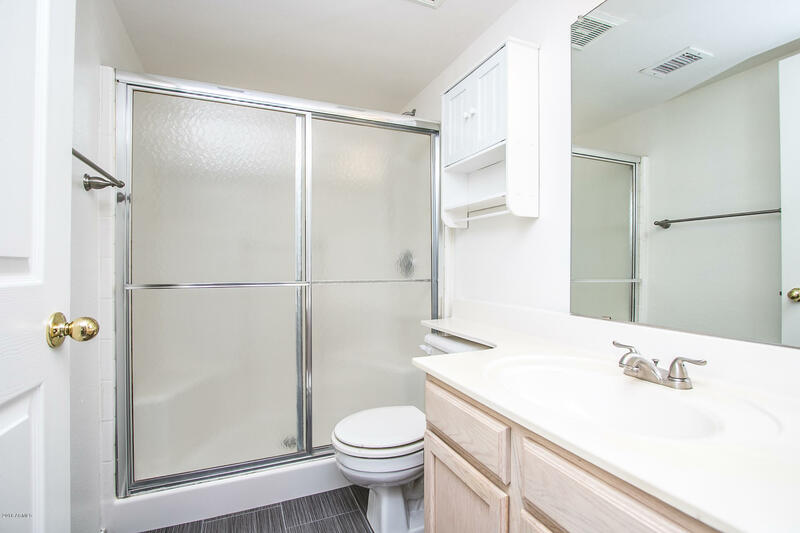 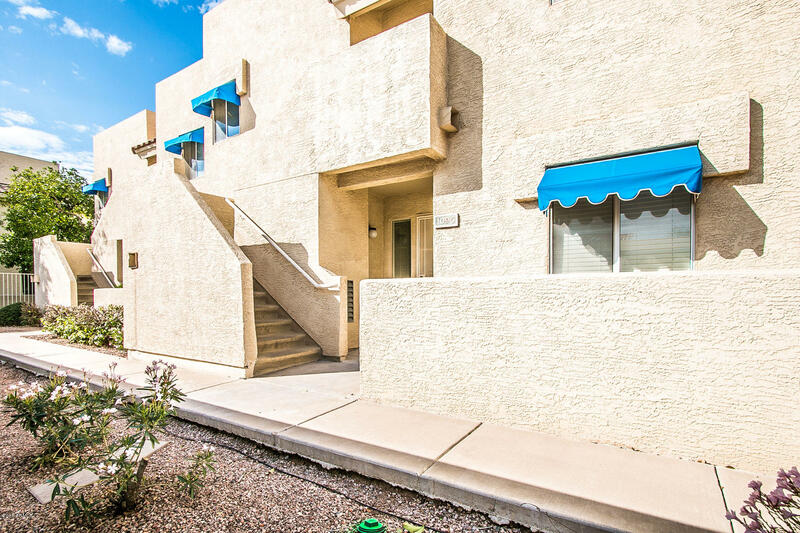 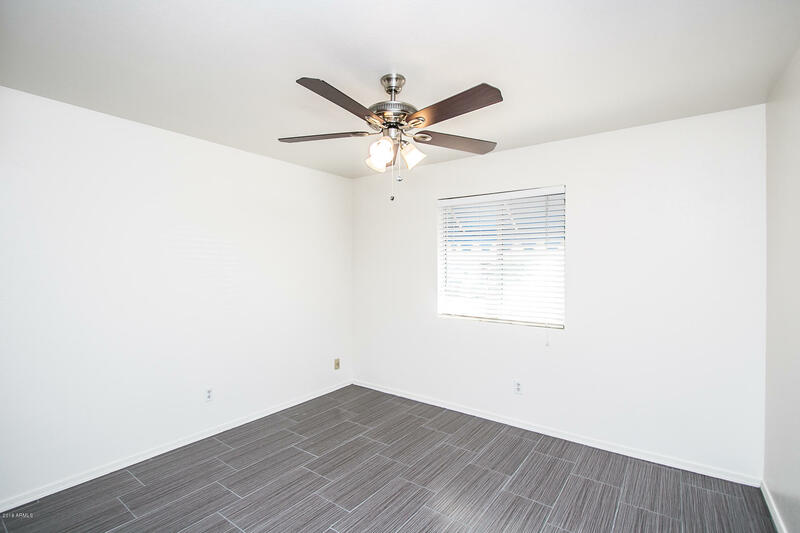 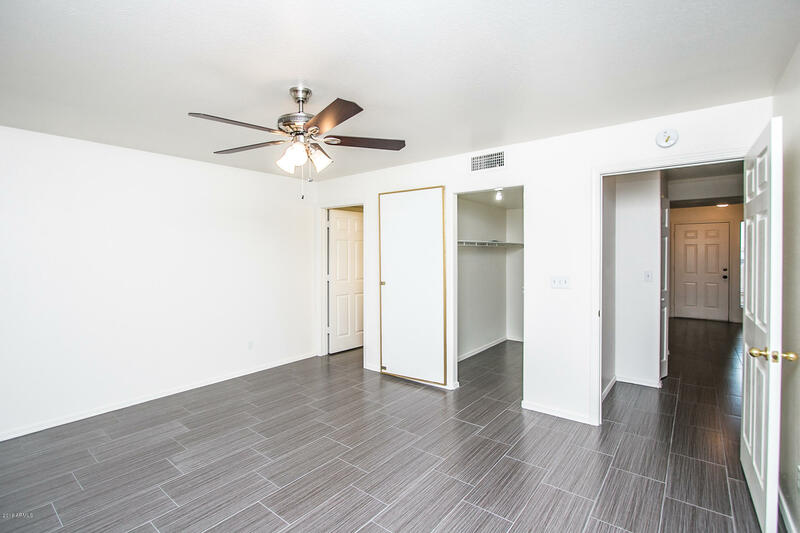 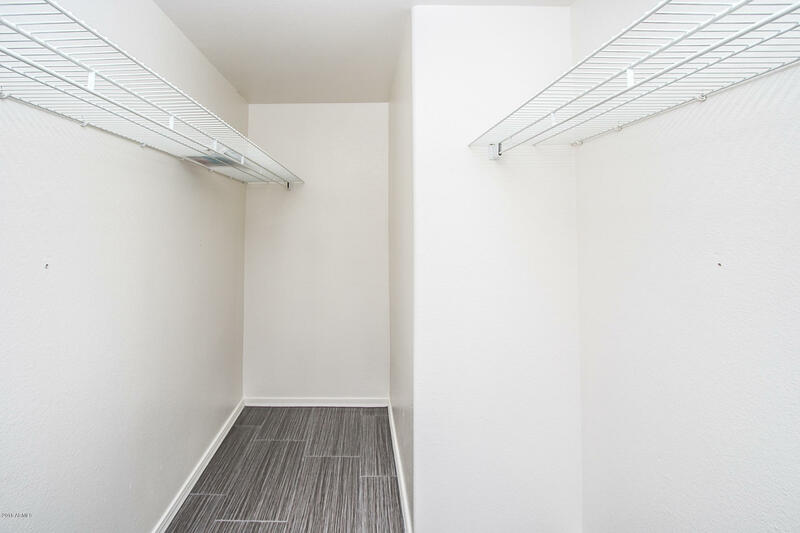 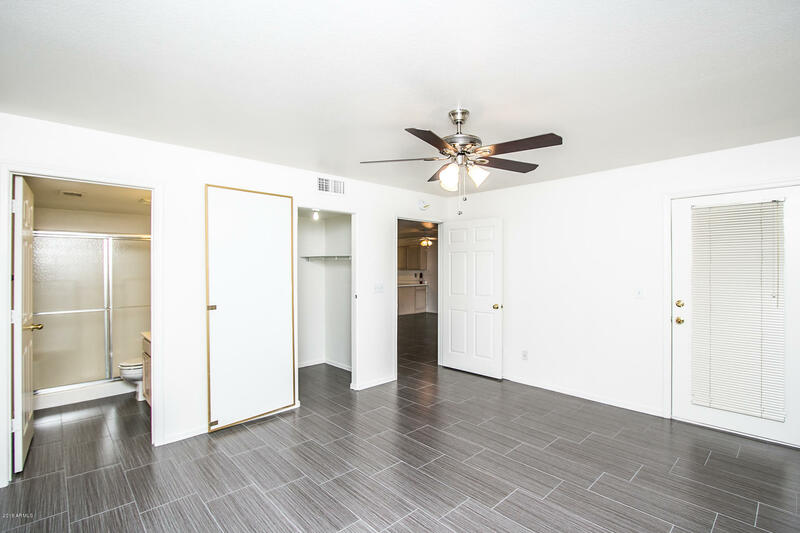 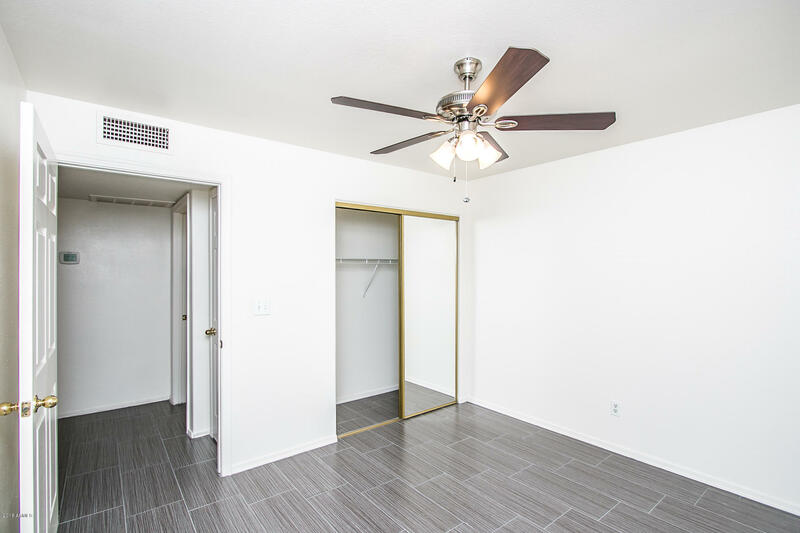 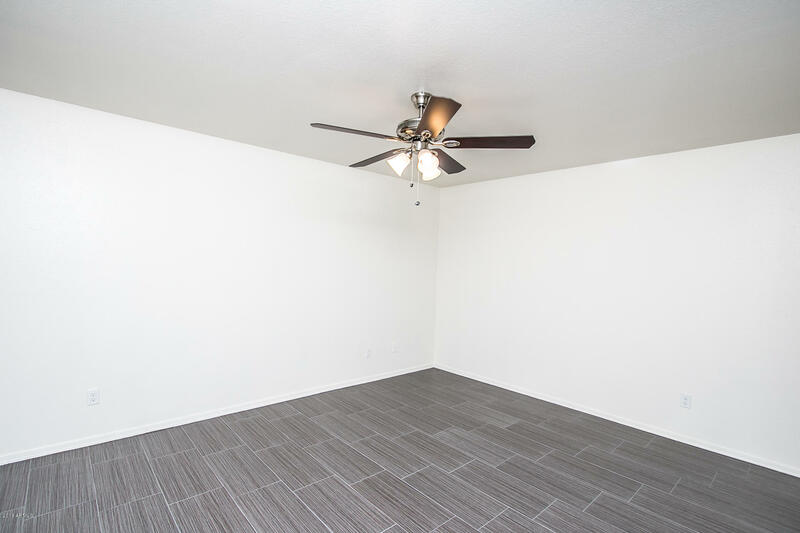 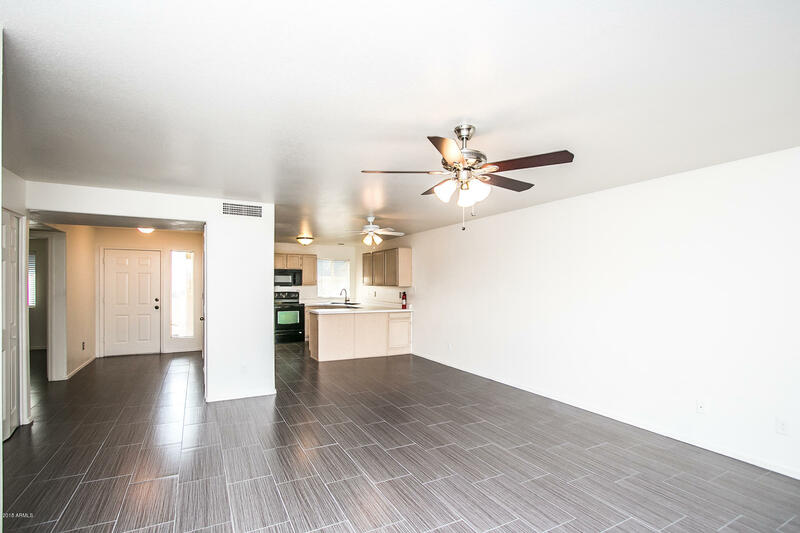 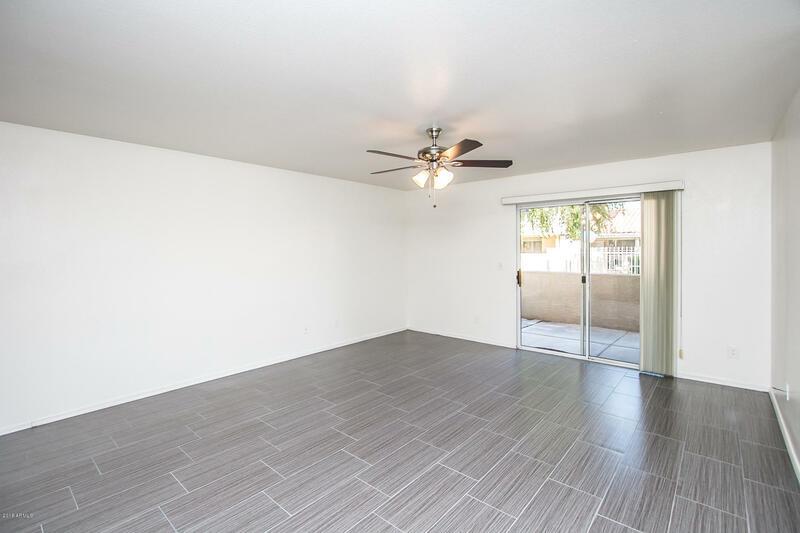 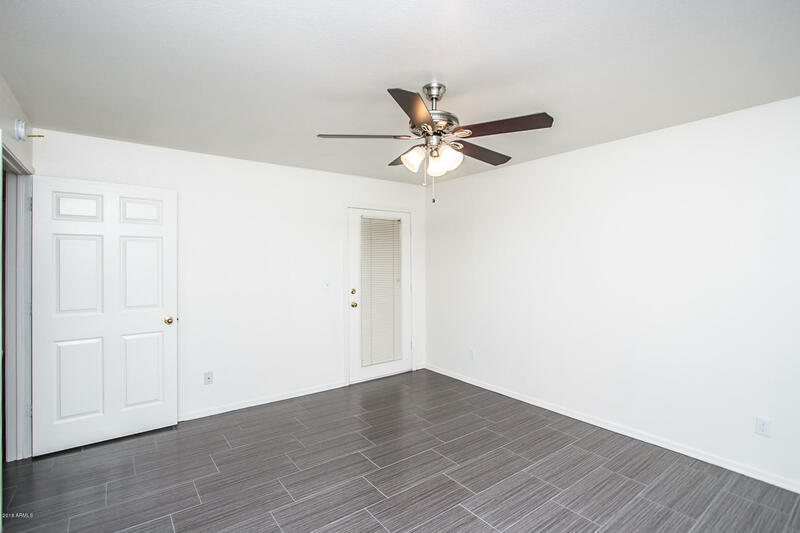 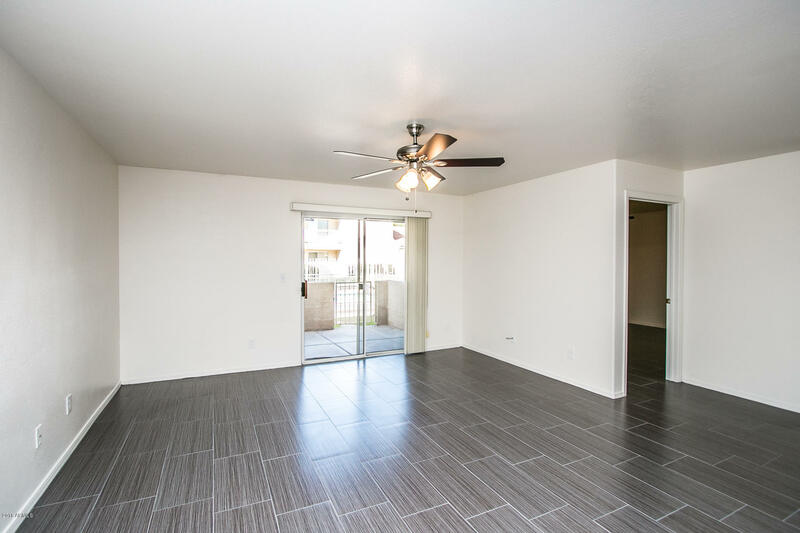 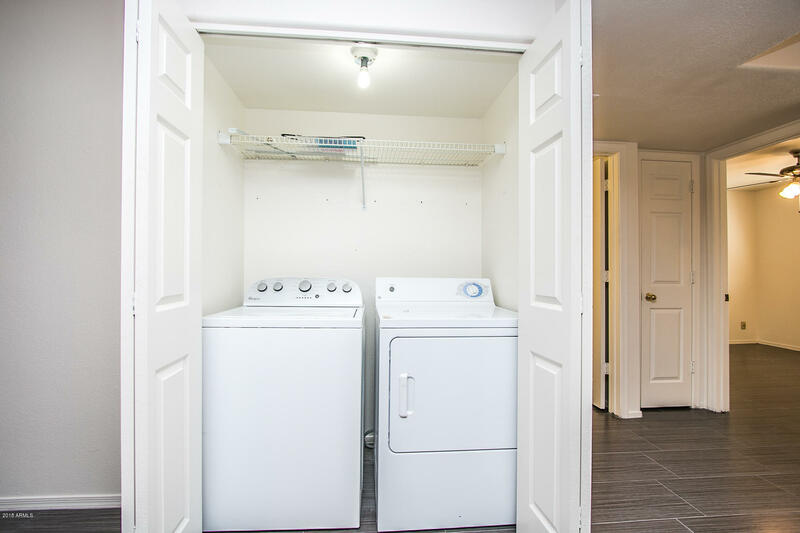 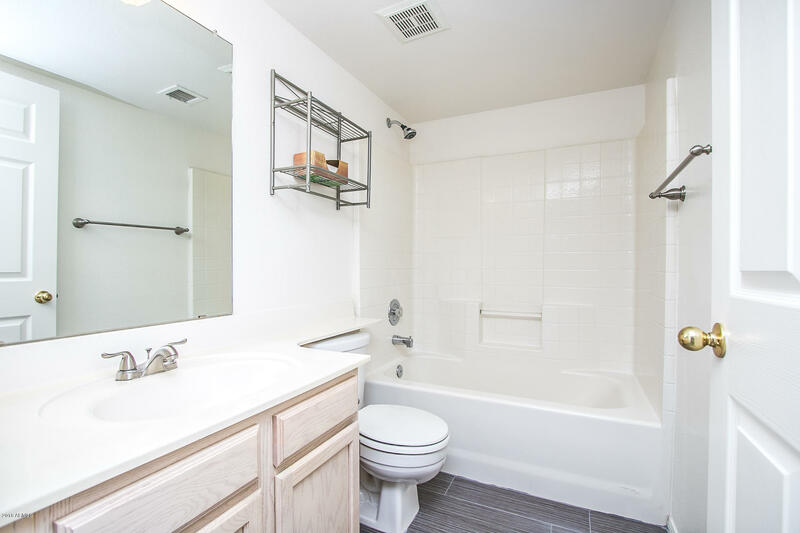 Located near Bus and brand new Light Rail stops, this Home is even great for College Students attending Mesa Community College, and ASU! 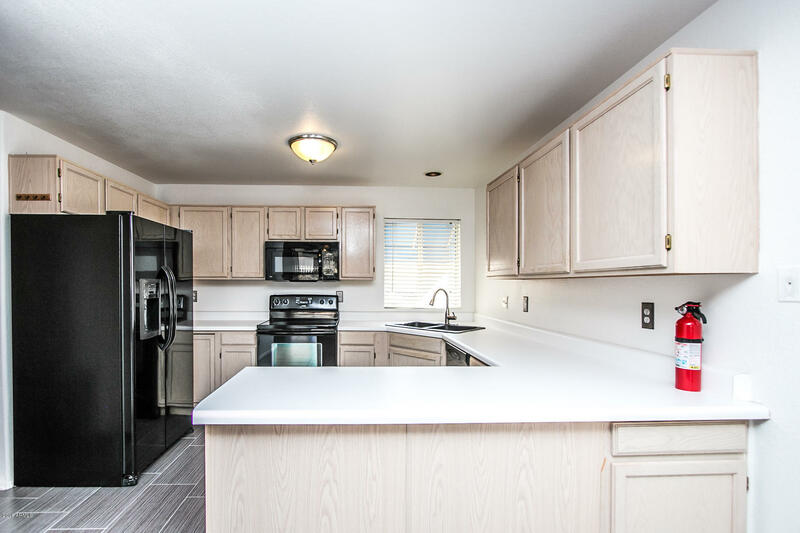 It's great as a starter home, investment, or retirement/vacation home! 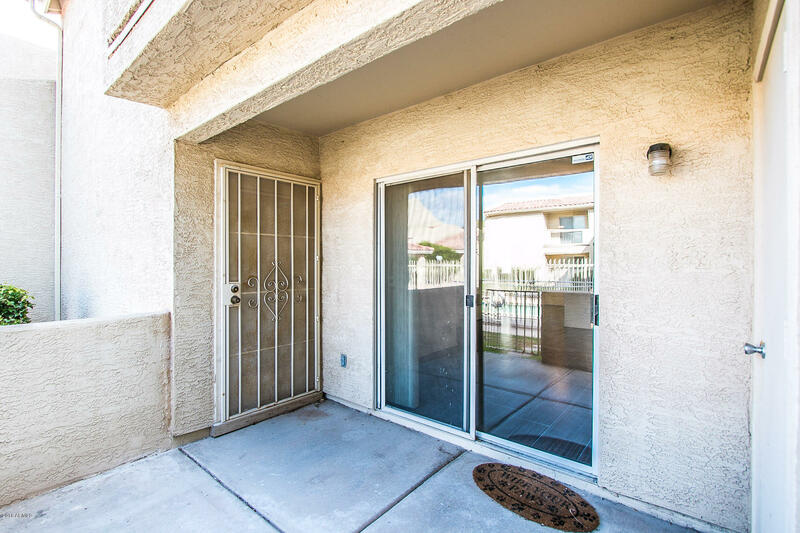 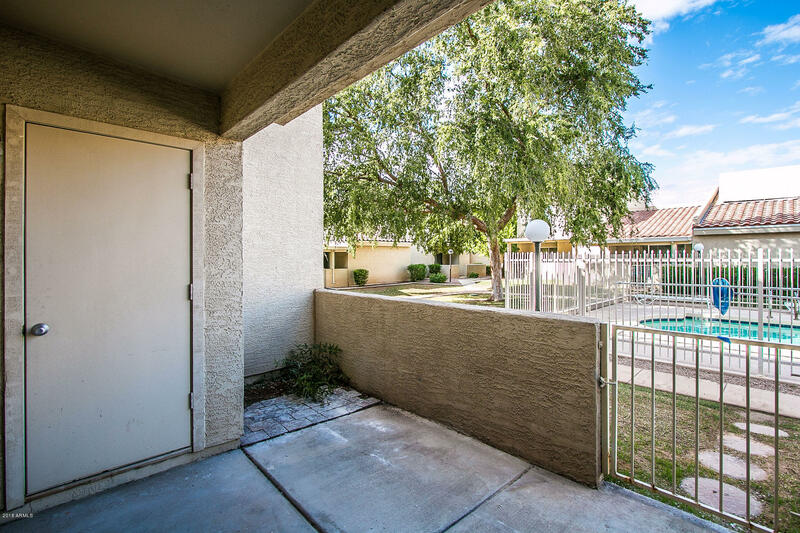 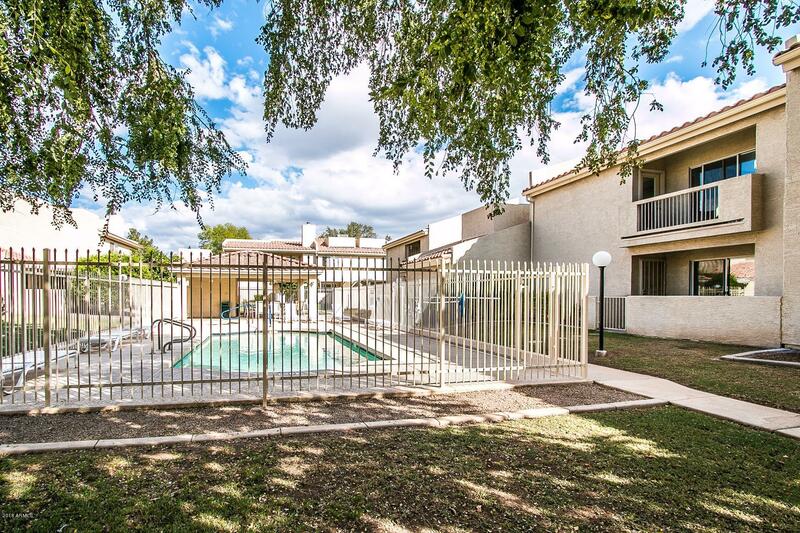 Located just off of Gilbert and Main in Mesa, this home is also within walking distance to shopping, and night life.